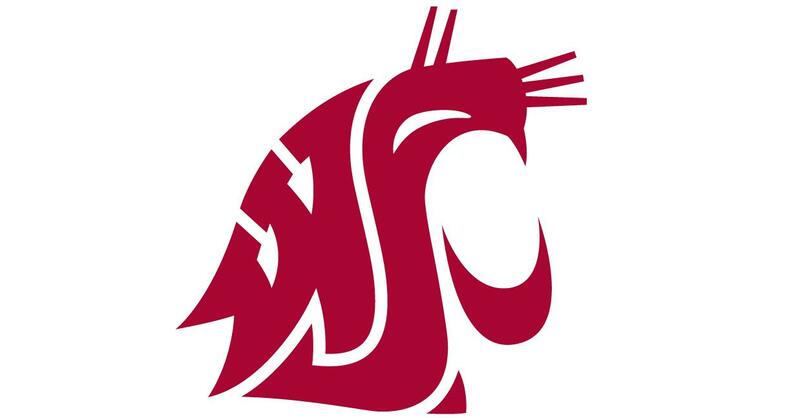 Thu., Nov. 9, 2017, 5:02 p.m.
PULLMAN – Washington State volleyball coach Jen Greeny on Thursday announced the addition of three players who will join the program in 2018. The Cougars’ volleyball class includes Kalyah Williams, a 6-foot middle blocker/outside hitter from Long Beach, California; Hannah Pukis, a 5-11 setter from Tacoma; and Aria McComber, a 5-6 defensive specialist/libero from Kapolei, Hawaii. Williams is a senior at Long Beach Poly High School, where the team has advanced to the state tournament with a 32-6 record. The team was ranked No. 2 in California and No. 10 in the nation. Pukis is a senior at Bellarmine Prep, which won the State 4A title in 2014 and placed third last season. She is a three-time, all-league first-team selection and was the South Puget Sound League’s Most Valuable Player last season. McComber is the senior captain at the Punahou School and a member of the Imi Ike Volleyball Club, which took fifth place at the 2016 AAU Championship. Published: Nov. 9, 2017, 5:02 p.m.